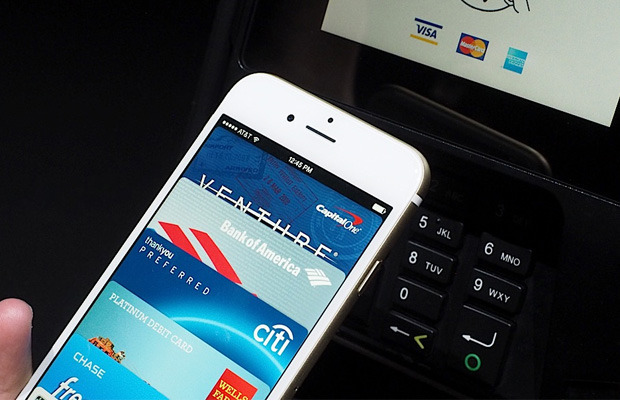 One of the more interesting features to come with the launch of the iPhone 6 and 6 Plus was Apple Pay. The folks at Apple finally have an NFC payment solution of their own, and so far it seems like there are lots of people out there giving the service a try for the first time. Unfortunately some Apple Pay users with Bank of America accounts are discovering that the mobile payment solution is charging twice for every transaction, and it’s up to the bank to issue a fix. Shortly after the flaw was discovered — thanks to a handful of users who discovered the unusual activity the hard way — Bank of America quickly pointed out that this is an issue with Apple Pay and made sure it was clear any double transactions would be fixed as soon as possible. Meanwhile, the folks at Apple claim there’s only a handful of people with this issue right now. It seems to only be happening with Bank of America customers, but it’s not immediately clear what these specific users have in common. All we know for sure is that this will keep happening until Bank of America fixes things on their end. With any luck, this will be the last problem Apple has to deal with that double charges users. Outside of this little glitch, it seems like Apple Pay has been well received by all kinds of users. As predicted, it seems like Apple’s involvement in contact-free payments will help make the tech more popular. This competition will likely encourage Google to move forward with their Wallet service, and with more players on the board this technology will only continue to grow in popularity.